"Kushner and other U.S. officials have linked peace and economic development to Arab recognition of Israel and acceptance of a version of the status quo on Palestinian “autonomy,” as opposed to “sovereignty,” people who have spoken with the Kushner team said"
A team of Israeli researchers has “printed” the world’s first 3D vascularized engineered heart. On Monday, a team of Tel Aviv University researchers revealed the heart, which was made using a patient’s own cells and biological materials. Until now, scientists have successfully printed only simple tissues without blood vessels. “This is the first time anyone anywhere has successfully engineered and printed an entire heart replete with cells, blood vessels, ventricles and chambers,” said Prof. Tal Dvir of TAU’s School of Molecular Cell Biology and Biotechnology, Department of Materials Science and Engineering, Center for Nanoscience and Nanotechnology and Sagol Center for Regenerative Biotechnology, who led the research for the study. He worked with Prof. Assaf Shapira of TAU’s Faculty of Life Sciences and Nadav Moor, a doctoral student. Their research was published in Advanced Science. Greek energy producer Energean has discovered a further significant natural gas reserve off Israel's coast, the company announced on Monday. 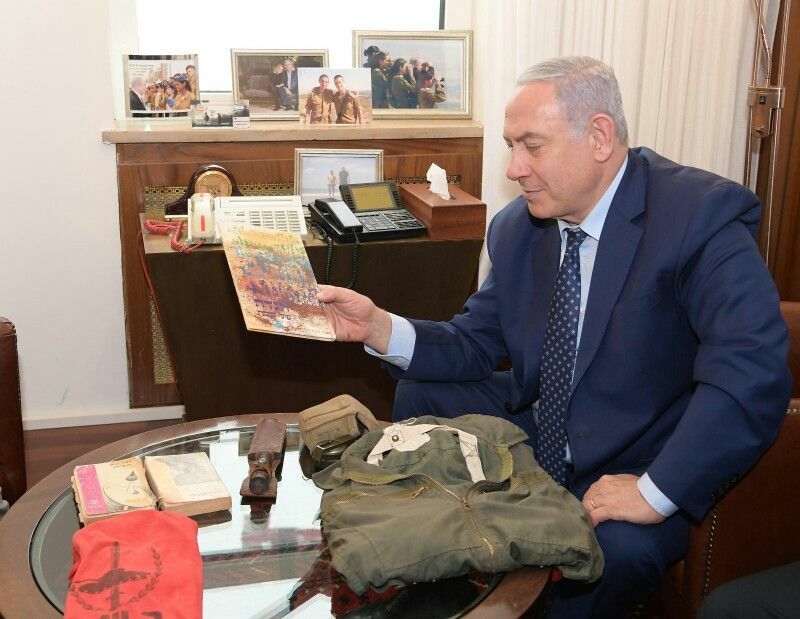 Prime Minister Benjamin Netanyahu and his brother Dr. Ido Netanyahu on Monday received personal items belonging to their late brother Yoni, who was killed in the hostage rescue operation in Entebbe in 1976, which he heroically commanded. 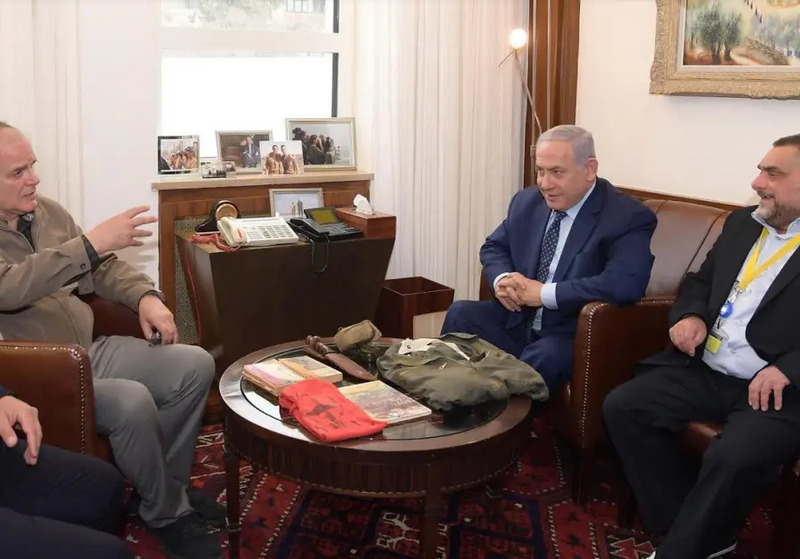 The prime minister and his brother met with Yosef Shemesh in the Prime Minister's Residence and received Yoni's possesions, which included Yoni's commando knife, a Passover Haggada out which he read at the Seder mentioned in the "Letters of June," and his overall. The items also included books Yoni gave to Yosef, the unit's shirt, a sleeping bag, gloves and a compass. The prime minster said that "My brother Ido and I are very impressed. We know some of these things. This commando knife was in the unit." "We know Yoni's books, and there is here a Haggadah for Passover, which he used in the Seder he gave his soldiers. This is a very moving reminder from the past. I'm very grateful to you, thank you," Nertanyahu told Shemesh. 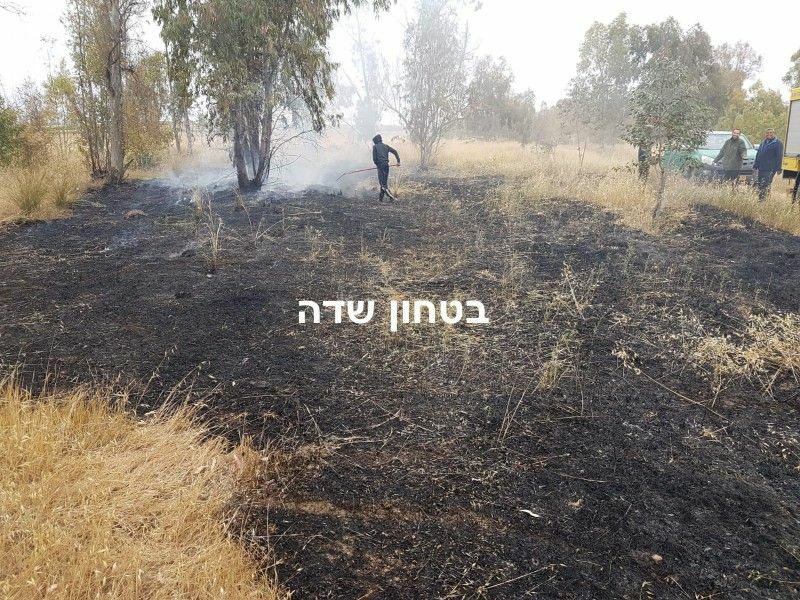 The younger Ido said that "It's exciting after so many years to see these things, especially to see the Haggada Yoni wrote about in his letters, and he wrote about the special Seder he made in the battalion in a very special and very moving letter."